Make your holiday property earn money for you! 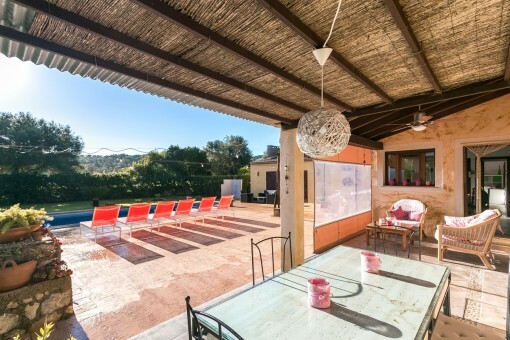 Holiday rental of your property in Mallorca with Porta Holiday. 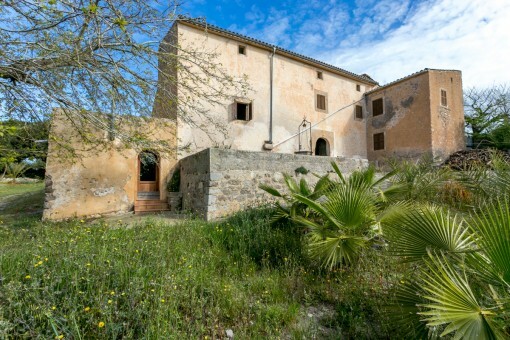 Porta Mallorquina - 9 offices in Mallorca; over 2,000 properties throughout the island. Are you thinking of selling your property? Are you interested in letting your property in the long term? 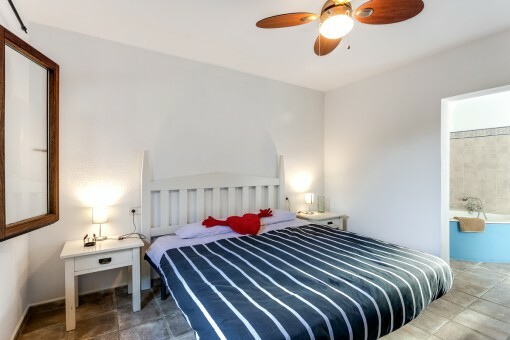 Would you like to let to holiday guests? Would you like to sell or let your property? 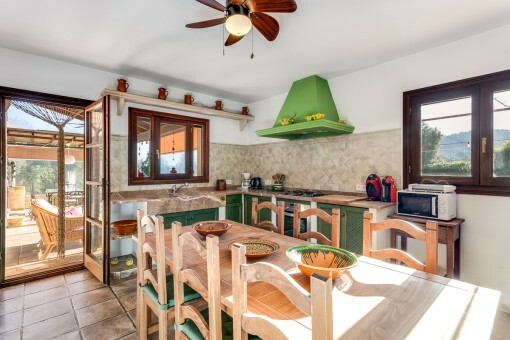 This comfortable country house with pool is located in Arta and would be ideal for familie, and is nestled amidst the beautiful scenery absolute peace and privacy is assured. 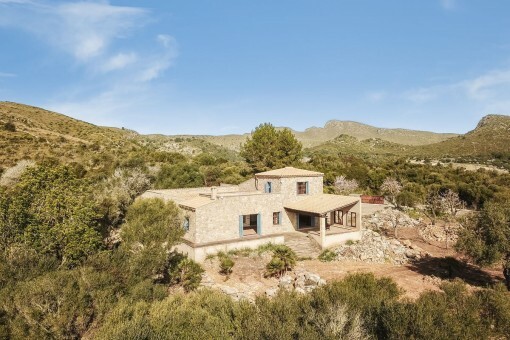 With 200 sqm living space the Finca can accommodate 6 people, and rustic design and natural stone walls give the house its typical Mallorcan charm. 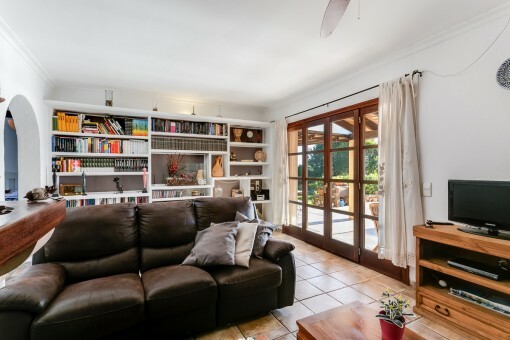 The house is on one level and has 3 bedrooms, 2 of them en suite, a spacious living room, a fully equipped kitchen with a dining table and third bathroom. 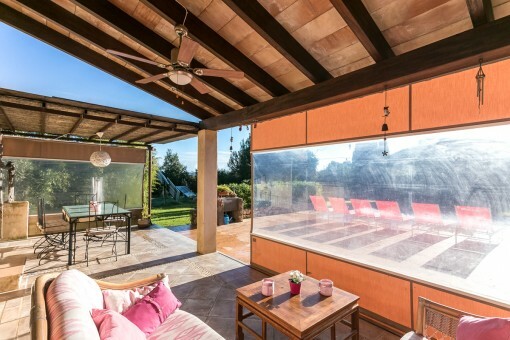 On the covered terrace there is a large dining area and a cosy seating area. From here a staircase leads to the roof terrace with its enchanting 360 degree panoramic view of Arta and the mountains. 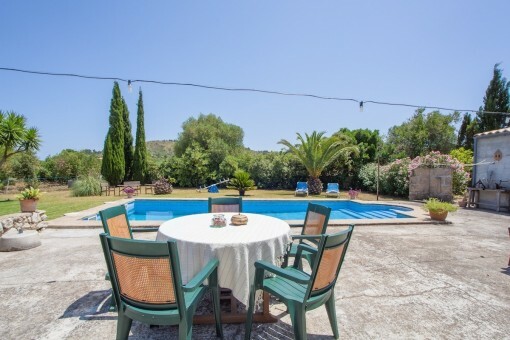 The pool is surrounded by terraces, and the beautiful garden with lawn and a fountain complete the picture of this outstanding finca. 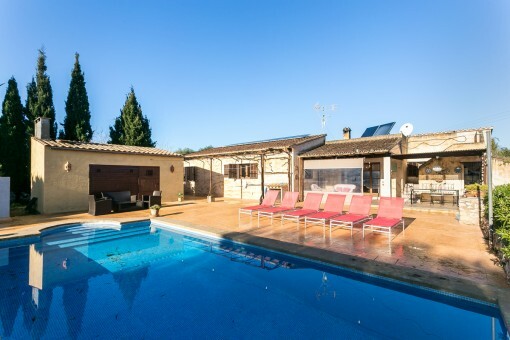 Also located in the garden is a small stone cottage with barbecue area and additional seating. 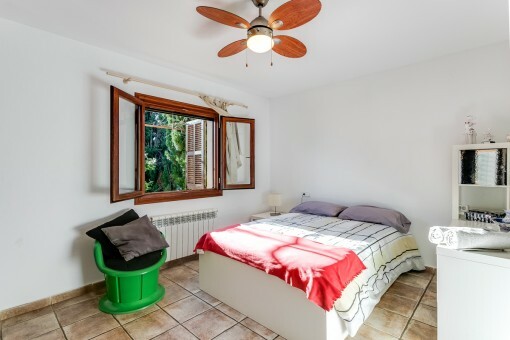 In terms of property type, this property is suitable for holiday letting. For initial orientation you can use the “Porta Holiday Returns Calculator” without obligation to calculate your potential returns from holiday letting. NB: Due to the current legal situation it is possible that in certain municipalities renting restrictions may apply, or new touristic licences may not be granted. 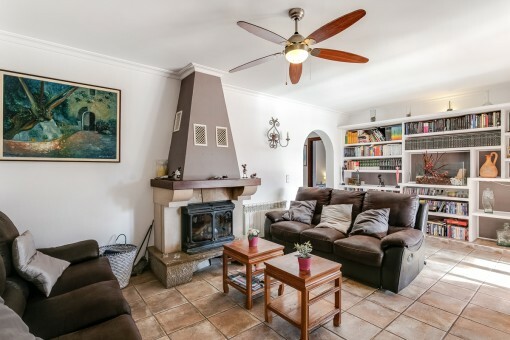 Your Porta Mallorquina real estate consultant will be pleased to advise you whether the property you have chosen is affected. Go to Returns Calculator. Artà is situated in the northeast of the island, a good part of the municipality is part of the natural park “Parque Natural de Llevant”. It belongs to the few municipalities of Mallorca that still have natural wide sandy beaches. About 7000 inhabitants live in the 140 km2 large municipality area. The landmark, the church of Sant Salvador with its thick walls, looks proudly down to the village and can be seen for miles around. This map shows the situation of the Arta in Mallorca. We have compiled a selection of the most beautiful beaches, golf courses, marinas and hotels and restaurants for you. All information is correct to the best of our knowledge. Errors and prior sale excepted. This prospectus is purely for information purposes. 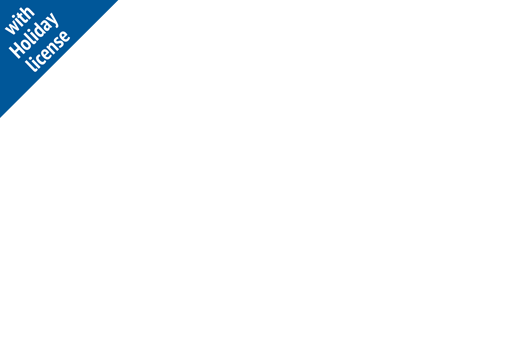 Only the notarized deed of sale is legally binding. Thank you very much for your enquiry! We will process your request shortly and get back to you as soon as possible. 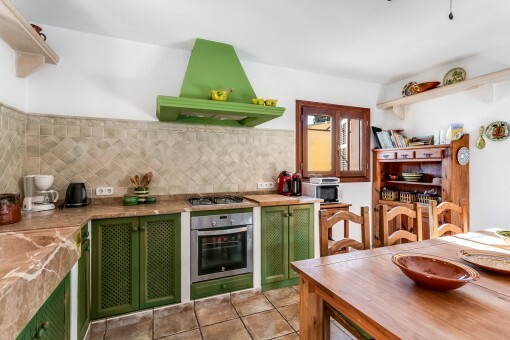 I'm interested in: Beautiful finca with pool and holiday renting license near to Arta (Objekt-Nr.112468). Please enter your message Yes, I would like to subscribe to the Porta Mallorquina newsletter, free of charge and without obligation. 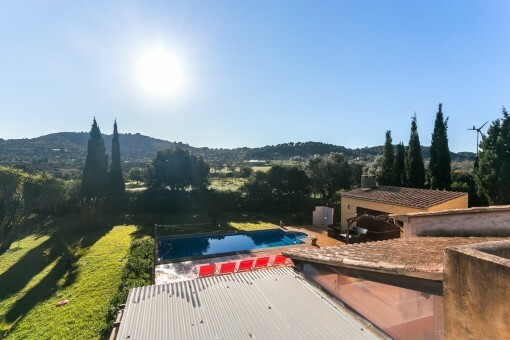 you are reading: Beautiful finca with pool and holiday renting license near to Arta-purchase · Porta Mallorquina Real Estate Rating 4,8/5 by 200 testimonials.